It is just 24 more days to the Next Granareunited gig. This gives you time to tell all your friends and arrange to meet at the Lion for a great night packed with Granary classic rock tracks. You’ll let yourself go to those favourites that made the Granary nights so memorable as well as finding the your pleasure bumps will be tickled by the surprise forgotten goodies that will blast out every now and then. The evening starts at 7.30pm with a collection well thought out classic tracks to welcome you presented by the Granary’s first DJ Ed Newsom. The rest of the team will take it in turns thoughout the night to recreate the atmosphere of the Granary rock disco. 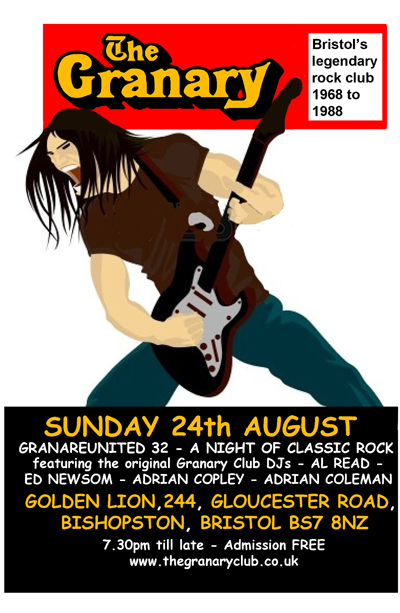 Granareunited 32 falls on the 26th anniversary of the time when the Granary closed it’s door forever and Bristol lost its legendary rock club. The Granary gigs exist to show that, whilst the club may have gone, the memories and the music will rock on for a long time yet! 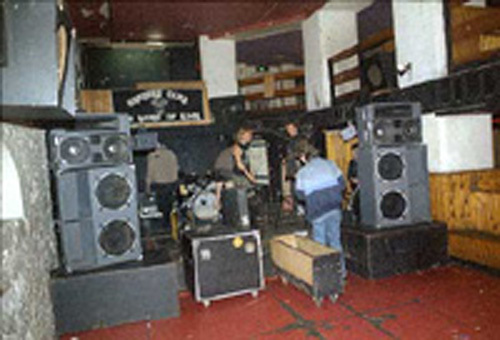 Here’s a sad reminder of the last days of the club with a picture of the band Herb Garden packing away their gear after the ast live gig at the club. The Granary has a Facebook page where you can join other Granary fans posting your favourite rock tracks and your Granary memories. Search for Granary-Bristol and request to join. 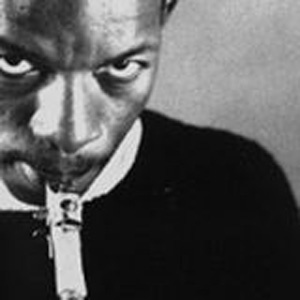 Congratulations to “Ornette Fringe” who, a few days back, became the 500th member of our Granary Facebook group. Ornette works at the Fringe Music Bar in Clifton. Cool.